I hope you are staying warm in this fickle weather. 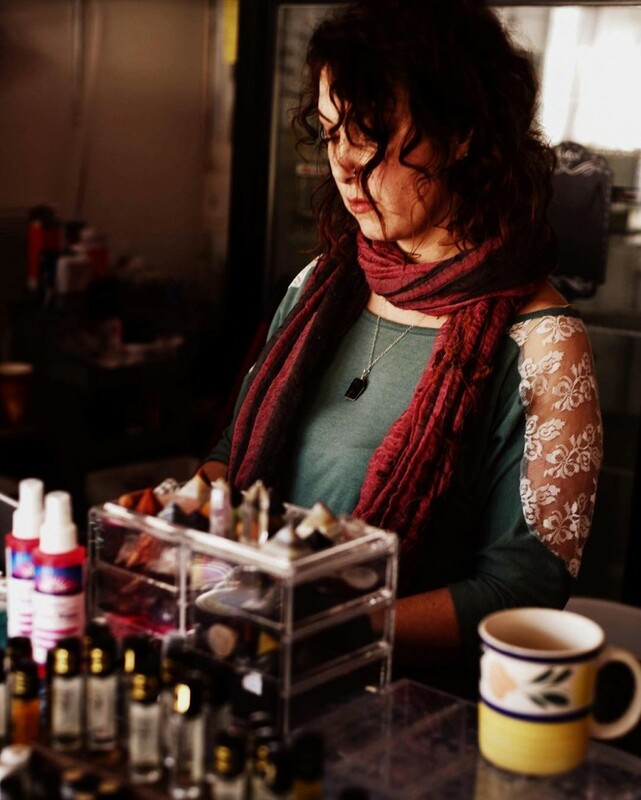 We are going to wait till it’s a little warmer to do our grand opening so right now the Self Care Cove store front is officially open on Thursdays, Fridays and Saturdays – 11 am to 7pm. 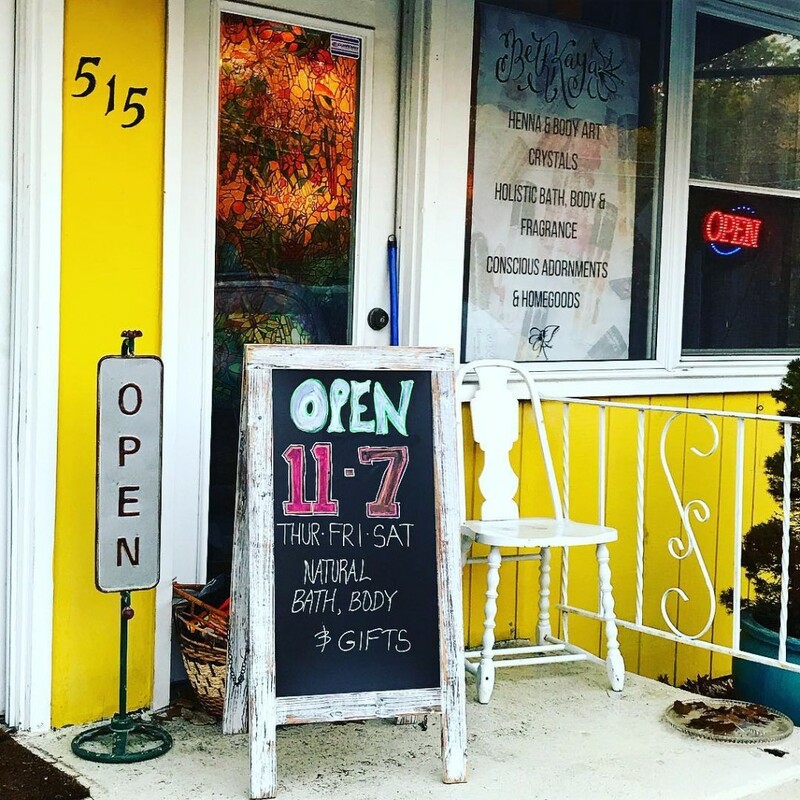 My store is located at 515 Drum Point Road – Brick NJ 08723 – It’s a little yellow building and if you can back into the driveway, you might wish to. 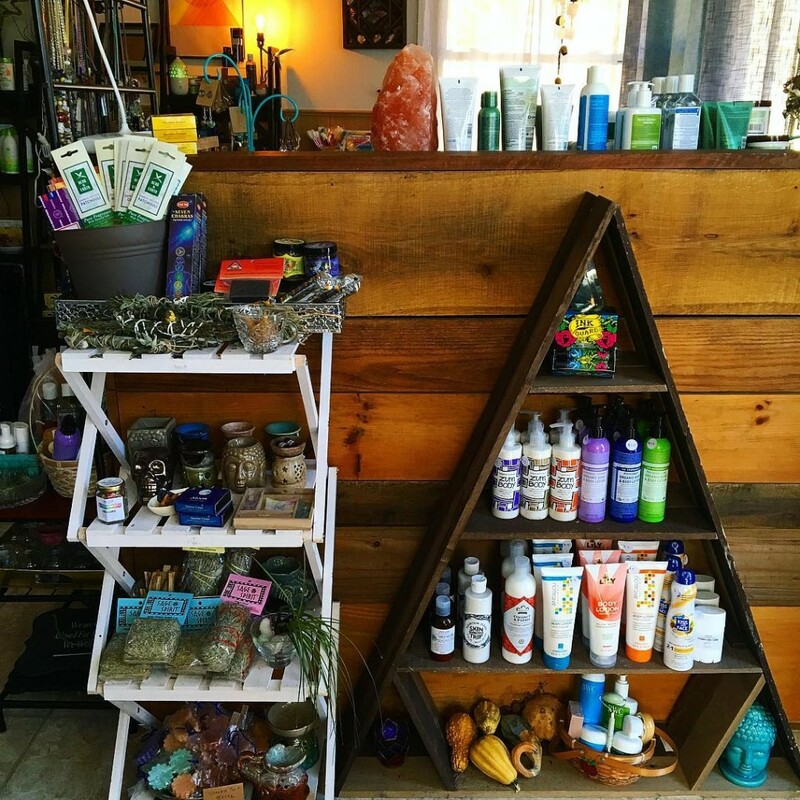 The store features all of my favorite holistic bath and beauty brands and some new ones you’ve maybe never heard of. I have scouted independent brands from etsy and all over and have connected to bring you unique and honest products meant to make you happy and feel whole. I have handpicked such amazing items for you to explore. Books, Candles, Gifts, Home Fragrance, Plants and so much more. This has been my life’s passion and it means everything to have gotten this far and to have the support of the community. We have a suggestion box in front of the check out desk if you want to tell me about something you love or would like to see me carry at the store. 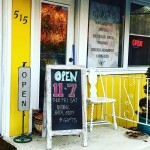 We are also looking to host some support groups, open crafting hours, lectures and more in the space. 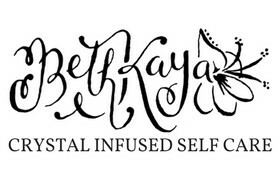 Please look for BethKaya and Self Care Cove on social media / facebook & instagram. Stay tuned for more to come with my Spring line up!